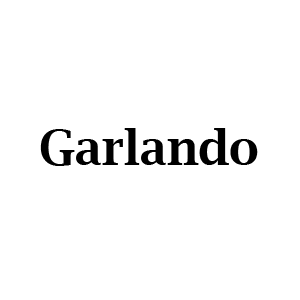 The new Exclusive football table by Garlando is a high quality state of the art luxury football table. 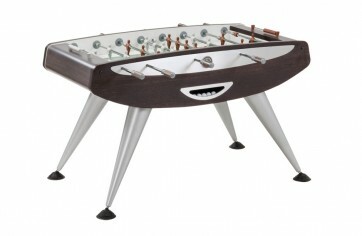 This elegant, modern foosball table is a top of the range professional model designed for those requiring the very best. The table is constructed from the finest materials and enhance by the brushed aluminium and wooden finish. It has a complete absence of visible screws and bolts to provide the sleekest of appearances. A truly substantial table that is perfect for a modern environment.